Investors nowadays are more than ever concerned with profitability and limitation of risk. A service that is our company's motto. Having some of the best available real estate investment opportunities in Greece, combined with feasibility-development studies of projects and transparency all the way through we make sure that both profitability and security are addressed. Smart development solutions along with complete implementation render us pioneers in the development of real estate investments in Greece, a unique destination thanks to its myriad of islands and its respective investment opportunities due to the economic crisis. 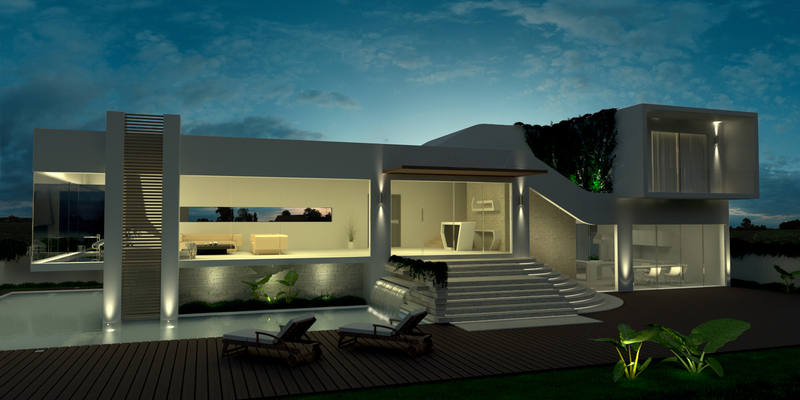 Acquire an exclusive custom made villa in Greece wherever you want it. Why buying a readymade villa, while being able to have a custom one? Choosing a property from the blueprints gives numerous advantages: selection of plots on the exact location of your choice, architectural design adjustment to match taste, material selection, acquisition of a unique custom villa in a short spell of time. 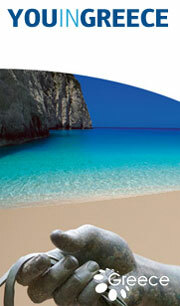 The lot selection in Greece is conducted through the Personal Land Finder scheme. Experienced architects will guide you through the architectural design, taking into consideration your personal choices. On completion of the planning, your specific property is presented in 3D photos (interior and exterior) in order to further modify – improve it and have a clear picture of the construction. All filing procedures and construction are undertaken by our company. We commit ourselves to transparency in dealing with clients and a sustainable and environmentally friendly planning and construction.